I bought a bottle of this without trying it first, not just because it was so inexpensive, but because I thought the whole idea of a perfume called "Taxi" was hilarious. That's like naming a cologne "Tow Truck". I thought, "Aw, I've just got to try this!" 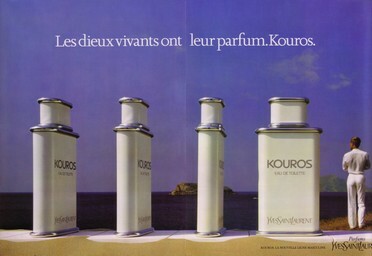 Also, Fragrantica.com says that Mark Buxton, of Comme des Garçons fame, composed it, so I figured it must be at least decent. The fragrance is good, though it has one major flaw, which I'll get to. 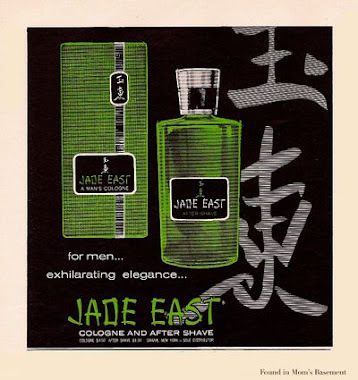 It's a really dry old school 80's styled aromatic fougere, sort of like Drakkar Noir without all the muscle, meaning means there's no leather or patchouli. I love the opening, with its juniper-charged freshness. The middle stage is dark and mossy, with a subtle rubbery smokiness that is interesting and pleasant to wear. Nutmeg and star anise are listed as notes, but I don't smell them at all; this isn't really a spicy scent. 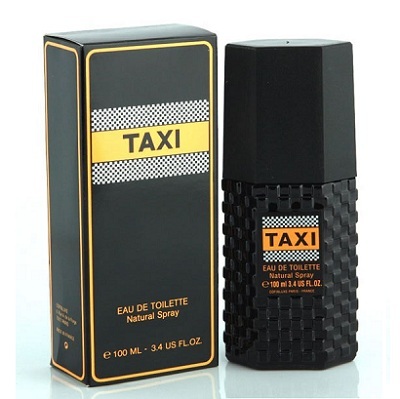 Taxi is more of a dark green mossy, aromatic fragrance, and I'm surprised to see no herbal notes listed for it. The drydown is completely different from the opening and middle stages, and is the most enjoyable part for me. Lavender is typically a top note, but in Taxi, it smells like it's a base note. Is that even possible? Whatever it is, the drydown has an airy, lightly powdery, musky lavender smell, with zero sweetness, thankfully. If any of you have smelled Roger & Gallet's Lavande Royale, you will know the kind of scent I'm talking about. 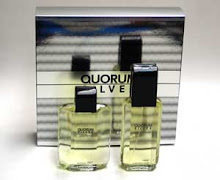 It's a breezy, fresh and natural smell, and it comes as a nice surprise for a fragrance that smells like a take on Drakkar Noir initially. Now to the one big problem with Taxi - it's much too weak. Aromatic fougeres are supposed to be bold and strong, with at least moderate sillage, but Taxi just barely registers after about an hour. Granted, the drydown is not an aggressive smell, but I'd at least like to be able to smell it without having to constantly sniff the back of my hand all day. It's annoying, and I kind of look like an idiot smelling my hand in public. Taxi can be a frustrating scent to wear. Would I recommend Taxi? 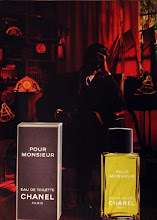 If you own other Drakkar-like scents such as Lomani, Cabaret Homme or Perry Ellis 360 Blue, I'd say it isn't necessary, unless of course you want a much weaker version of that kind of fragrance. Why would you want that? On the other hand, the price is cheap, it has an old school style I like, and the drydown is very nice, and is what separates it from all those other fragrances. 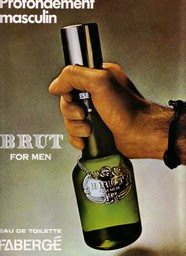 Just spray it on aggressively!